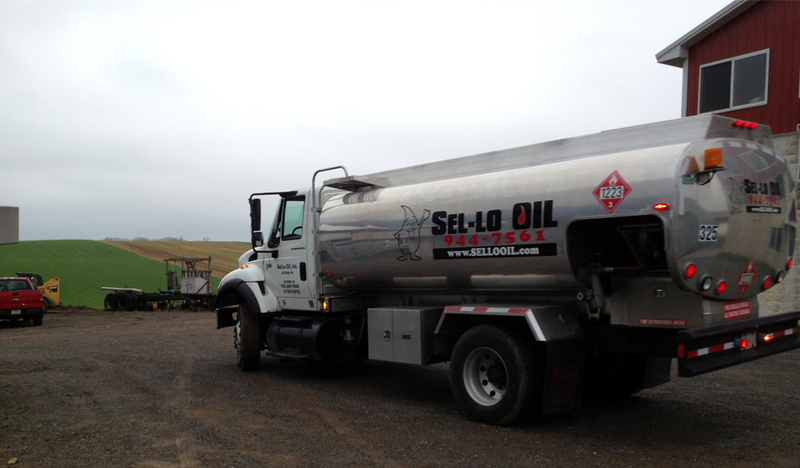 Sel-Lo Oil, Inc. is a fuel distributor based in Altoona, PA. We deliver heating oil, blended fuel, kerosene, and dyed ULSD to all points in Blair County and parts of Bedford, Cambria, and Huntingdon Counties. You can check the delivery schedule to see when deliveries are being made to your area. 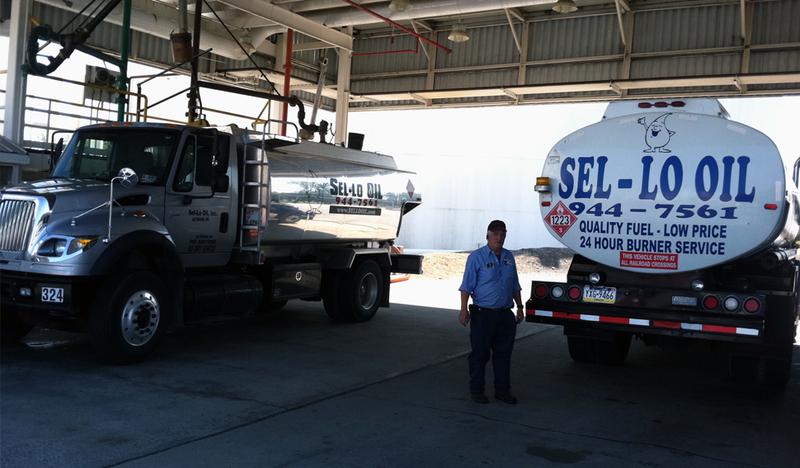 Established in 1988 Sel-Lo Oil has been a family owned and operated business that has grown into one of Central Pennsylvania's largest heating oil distributors. Keeping overhead low, providing reliable service, and delivering a quality fuel have been the strategies that made Sel-Lo Oil successful. 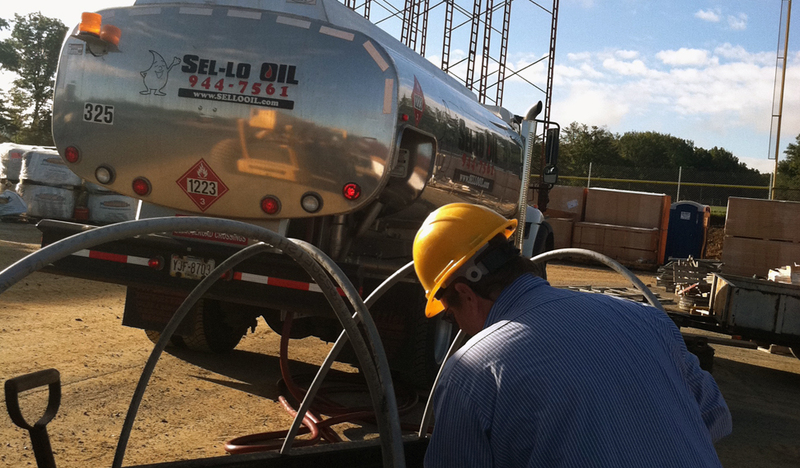 New customers are always welcome at Sel-Lo Oil, and we will service residential and commercial customers for all their heating fuel needs. Blended fuel and Kerosene are available for customers storing their fuel outside. 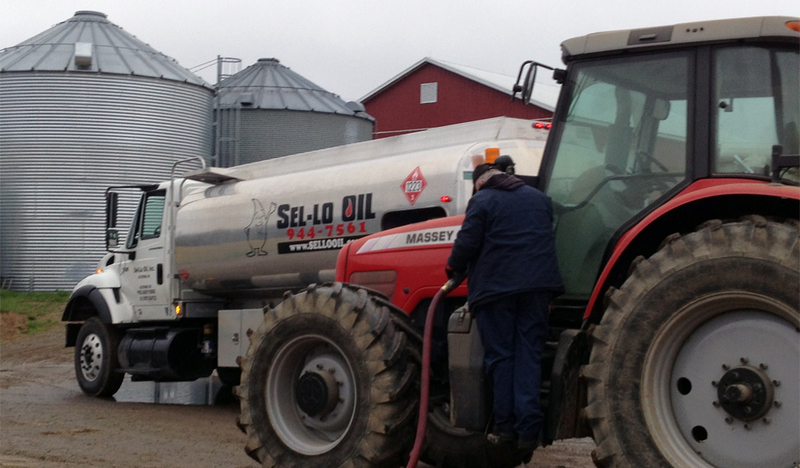 For farmers, contractors, and excavators using off-road machinery, Sel-Lo Oil also delivers dyed ULSD (off-road diesel). Budget plans are offered by Sel-Lo Oil, this allows you to manage your heating costs with equal monthly payments. Sel-Lo Oil's regular payment terms are net 7 days same as cash. We offer many convenient ways to pay including cash, check, money order, debit or credit card. 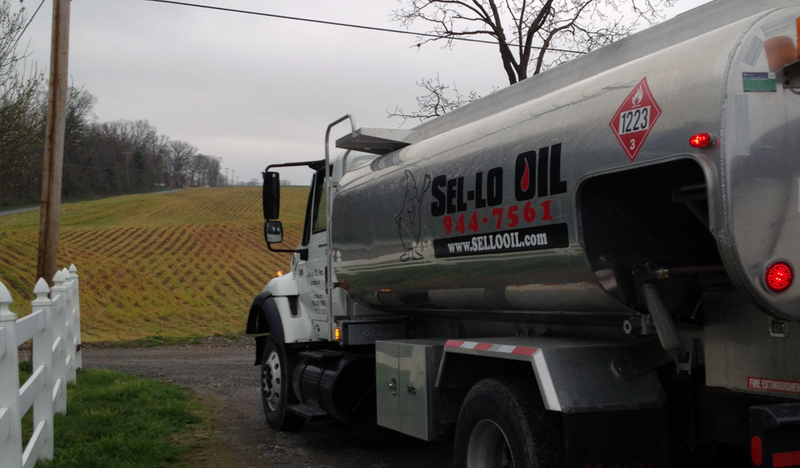 Sel-Lo Oil is a credited LIHEAP vendor in Blair, Bedford, Cambria, and Huntingdon Counties. To help families in need, Sel-Lo Oil also works with many area charities and other non-profits. Emergency services are also available for those who experience heating failures after hours. Furnace technicians and drivers are available to assist customers in an emergency. Have any questions or comments? Send us a message, and we'll get back to you.